I have been working on making minion hats. It was an unexpected and but wonderful surprise to see that people like my creations. I have been a crocheting mad women, and loving it! Each hat is unique, and there will never be another like the previous.. That's the beauty of handmade products. Each hat is special! 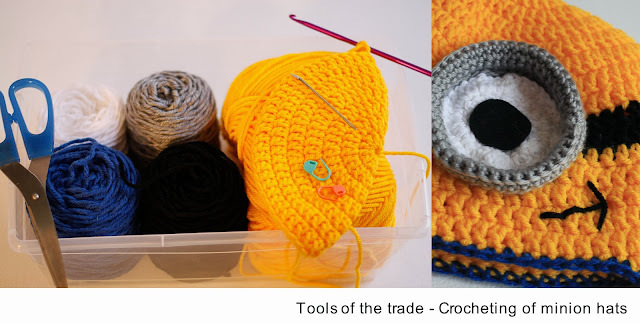 Crocheting is relaxing, and most are done with me sitting on the floor surround by yarn and papers and a good movie on the TV. 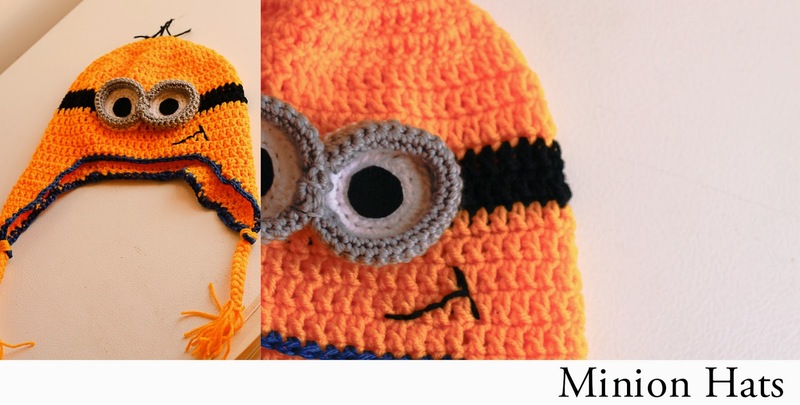 If you would like to have a minion hat for a family member or just for yourself, send me a message and I can send pricing and options for your hat. I had the privilege threw work to take pictures of this amazing place. The dedication to keeping the variety of salmon species alive in our oceans is unbelievable. 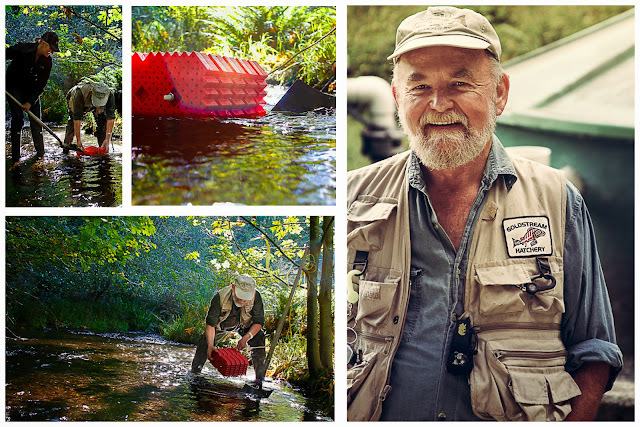 These amazing volunteers help year round with the nurturing of small fry until they are released into the wild. I am looking forward to returning at the end of October to document with my camera, when the salmon are in the creek to spawn.